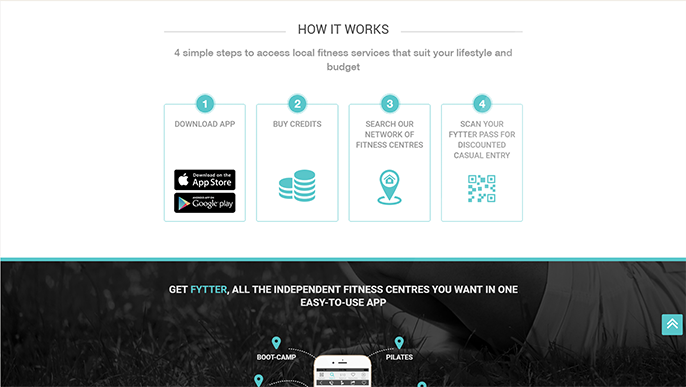 Fytter helps its user to find information about available fitness services as per their preferred location and lifestyle. 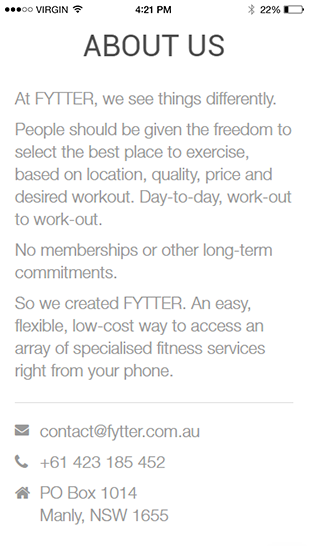 The website also helps the users to find details about the fitness centers around their locality on the basis of the service category.
. 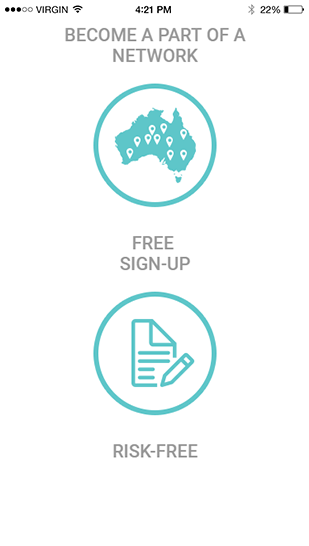 The application supports multiple cities, locations, cleaning agencies and supervisors and staff members. 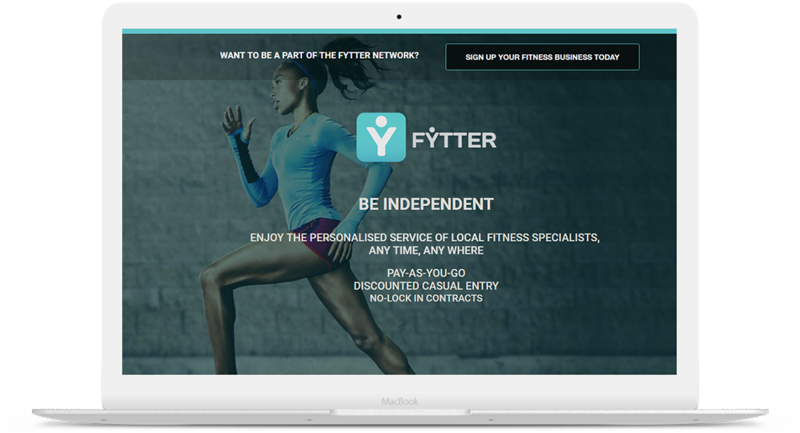 Fytter is bridging gaps between fitness service providers and the users by providing information about various fitness activities and fitness centers categorized on the basis of location and services offered. 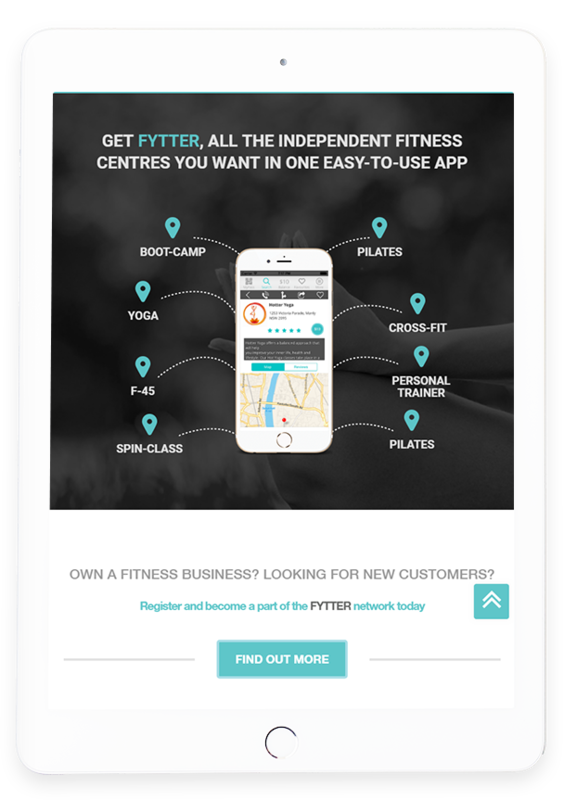 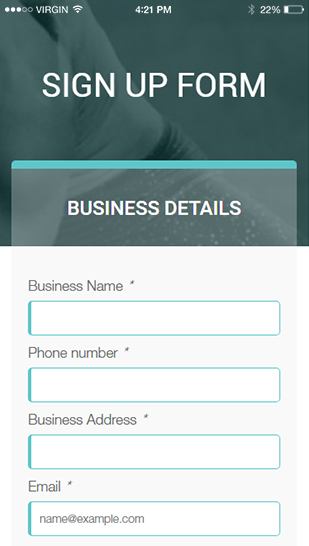 Apart from offering services to the end user through mobile application Fytter also has a Website, Web Admin Panel for the registered fitness centers and a Web Super Admin Panel for the owner of the application to manage various activities. 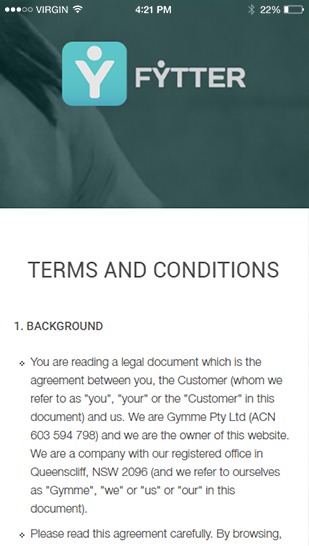 The application provides its users with the flexibility of selecting and purchasing various services at a very low cost. 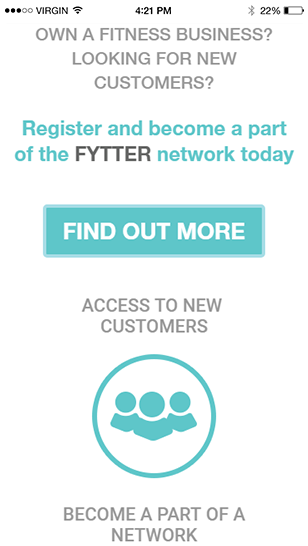 Fytter also offers discounts on various services.